Tourist may choose to stay away from bullfighting countries because they are against it. So maybe it would be more beneficial financially to ban it. attend bullfighting or avoid spending money in accommodations, restaurants or shops that promote bullfighting. 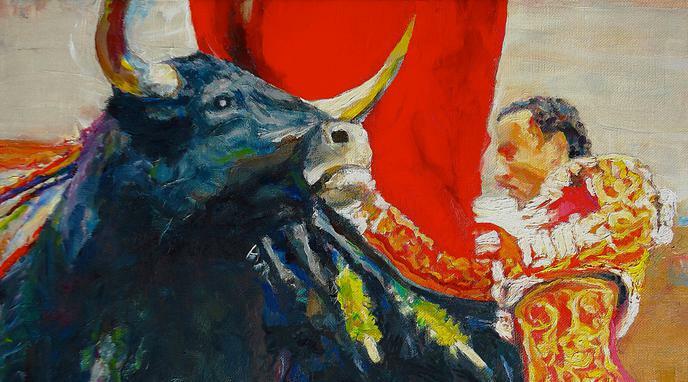 studies seem to point out that while tourism initially boosted bullfighting in Spain, it is nowadays an "ambivalent tourist attraction, of declining attractiveness".